Join 12X16 Gallery as they kick off their 10th Anniversary Celebrations with a weekend pop-up show. Food, drink, music and work from all of 12X16’s eleven current members. 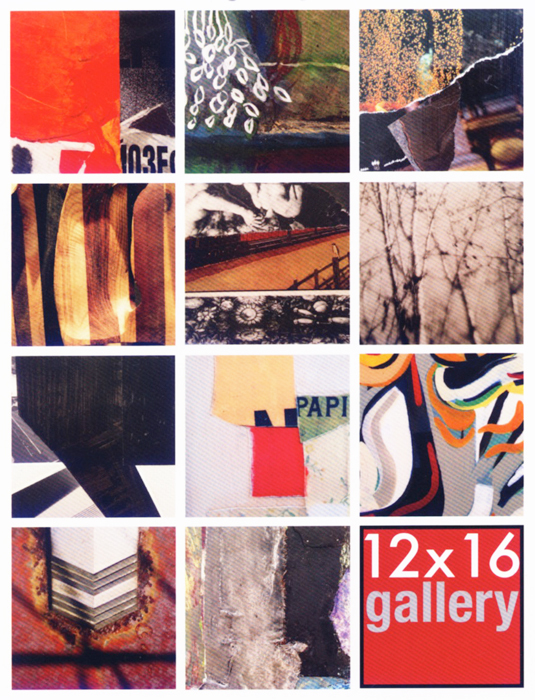 We’re pleased to host our Sellwood neighborhood friends from 12X16 Gallery. Keep your eyes out for their other anniversary events and exhibitions around town. Their gallery will be closed for the month of July and will reopen August 6th with an exhibition of paintings by Mary Jo Cook and Linda Olsen-Osturland.